This event is free and open to the public, but registration is requested. There will be a free reception following the talk. How can churches address the mounting challenges of a broken food system and the significant health disparities in our communities? Rev. Heber Brown and Rev. Richard Joyner will share their experiences of leading faith communities to find creative ways to overcome these challenges and nurture community resilience. Rev. 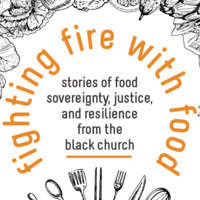 Heber Brown will tell the story of the Black Church Food Security Network, which was birthed in the Baltimore Uprising of 2015. The network assists historic African American congregations in starting gardens on church-owned land and pairs churches with farmers to create a pipeline of fresh produce from soil to sanctuary. Rev. 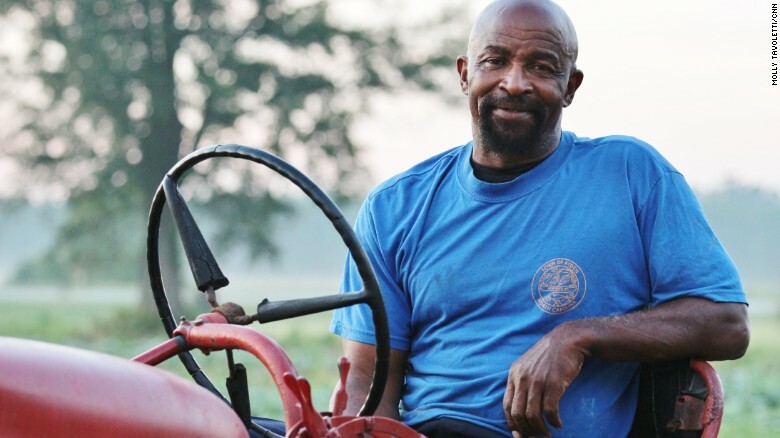 Richard Joyner will share the story of the Conetoe Family Life Center, which emerged in 2007 as a response to the poverty, malnutrition, and premature death affecting one community in eastern North Carolina. Its programs focus on educating children and youth through gardening and providing healthy food for the community. They believe that "by caring for the soil, their plants, their bees, and each other, the children at Conetoe Family Life Center learn what it takes to keep themselves and their community, thriving."